Calling all aspiring editors, writers, journalists and bloggers. Fancy getting hands-on editorial and writing experience with a glamorous English-language media company internship? That’s and Urban Family magazines are looking for interns with an interest in journalism and new media to work alongside our dedicated and dynamic team for Winter/Spring 2019. Our publications cover a wide variety of topics in Shanghai, Beijing, Guangzhou, Shenzhen, Tianjin, Suzhou and China, including: News, Bars & Nightlife, Arts & Entertainment, Events, Lifestyle, Fashion, Culture, Sports, Music, Business, Environment, Technology and much more! We're looking for enthusiastic candidates with excellent writing and reporting skills and an eye for details. 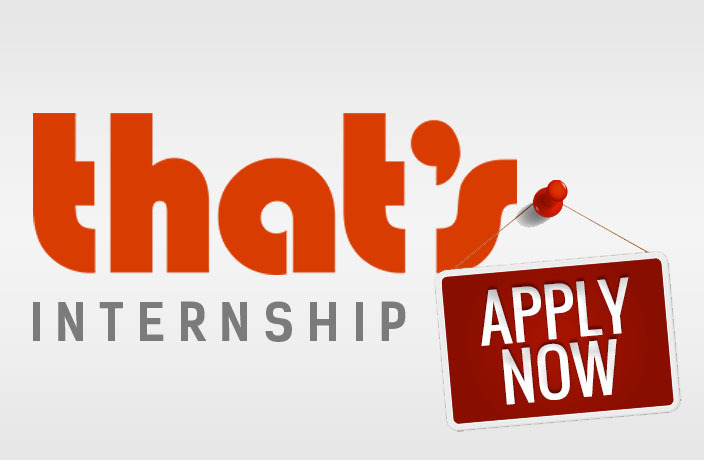 Interns should be available to work at minimum two days per week. Want to work for China's number one English-language media company? Now is your chance! The college students were ordered by their boss at a Dongguan-based gym to take off their clothing and run around outside.